Our face is exposed to many factors that can harm the skin such as UV from sunlight, free radicals from harsh chemicals present in the air, especially in the city, dust, and germs as well. Since the skin is exposed to such conditions on a regular basis, skin care is essential to help maintain our only barrier with the outside world, our skin. Nowadays most people tend to look for products that don’t contain parabens, additives, and fillers and instead opt for using partial organic or all organic products which contain natural extracts and oils. Usually, products relatively as being organic only if they contain up to 90% or more natural ingredients and products containing 100% organic ingredients are pretty rare. To replenish the skin and to nourish it for the next day we must use a nourishing night cream, and what better option for cream than an organic night cream, which gave us the main reason to show you ten of the most effective night creams with ecological ingredients that. 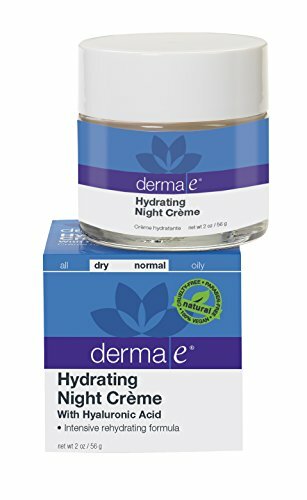 Why is it so important to use a night cream, especially an organic one? It’s simple. 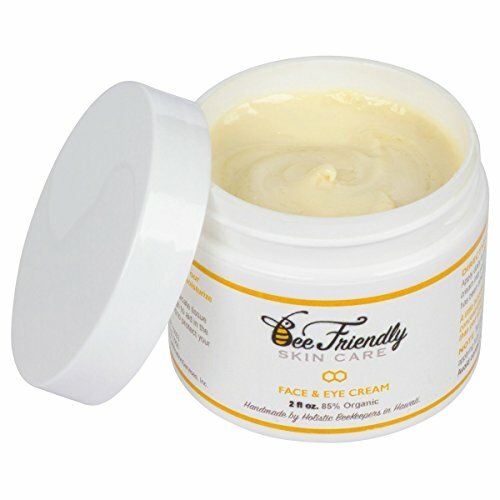 The use of natural ingredients enhances the properties of the cream to hydrate and moisturize the skin and provides better nourishing since it contains natural oils, vitamins, minerals without intoxicating the skin with synthetic compounds. 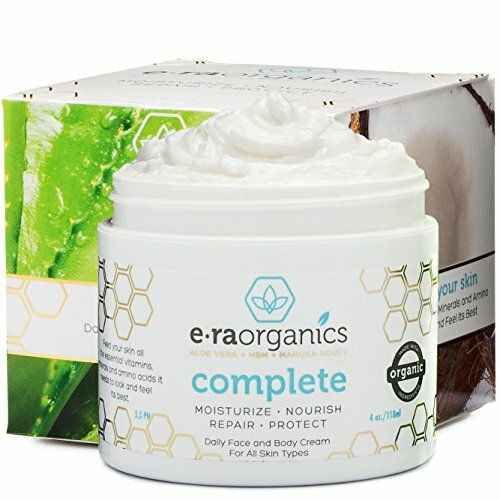 Not only is this, but organic ingredients also help with reducing and effectively eliminating blemishes and wrinkles, leaving the skin looking younger and fresher. The boundary between organic and natural is rather vague. Regarding terminology, organic means anything that can be related to or derived from organisms and natural means something existing in or created by nature. Despite the dictionary definitions of these words, when it comes to skin care products, the meanings change. On the other hand, cosmetic products labeled as natural have fewer restrictions and don’t entirely meet the same conditions and standards as organic products do. In other words, organic cosmetics do contain ingredients that have not been altered chemically or genetically and meet the government’s requirements and contain a higher percentage of natural ingredients (more than 50-60%) than “natural” labeled products. Performance and Reviews This organic night cream has a beautifully silky texture and the same color as beeswax, one of the main ingredients in the cream, and a pleasant honey scent. The best thing about this product is that it’s an organic night cream containing up to 80% natural ingredients. The feel of it on the skin is very light and absorbs quickly into the skin. This organic night cream is very delicate with the skin and moisturizes it very well. The cream spreads nice and even on the skin, leaving it very fresh, smooth and not greasy or oily. All these benefits are attained without using too much product. Also, it has a very powerful firming effect, perfect for wrinkled or saggy skin. Formula: Organic Shea Butter, organic Aloe Vera, organic Rosa Mosqueta Rose Hip Seed Oil, Moisturizing Liposomes (Water, Phospholipids, Vitamin E, Xanthan Gum, Arginine, Lysine, Glycine, Proline), Humectant Liposomes (Water, Panthenol, Phospholipids, Sodium Hyaluronate), Vitamin Liposomes (Water, Phospholipids, Vitamin A, C and E), Organic Evening Primrose Oil, Lavender-Glycerin, Aloe Vera Oil, Lecithin, Natural Grain Alcohol, Alpha Lipoic Acid, Carrageenan, Aubrey’s Preservative (Citrus Seed). Performance and Reviews this product has a smooth consistency which makes it very easy to spread on the skin. Most of the ingredients in this night cream are natural (of organic origins) which makes it a suitable product for all skin types, especially sensitive skin. The night cream comes in a pump which makes distribution easy and is accompanied by a pleasant fragrance. After applying, the product, it leaves the skin soft and moist. The downside is that the cream tends to be a little greasy which doesn’t make it too suitable for summer nights but goes better during the winter season. Formula: Purified water, glycerin, caprylic/capric triglyceride, stearic acid, cetyl alcohol, Haematococcus Pluvialis (Astaxanthin, bioastin), Pinus Pinaster (Pycogenol) bark extract, panthenol, allantoin, glyceryl-stearate, Organic Simmondsia Chinensis (Jojoba) seed oil, tocopheryl acetate (vitamin E), ascorbyl palmitate (C-ester), Lavandula Angustifolia (Lavender) essential oil, polysorbate 20, dimethicone, phenoxyethanol, ethyl hexyl glycerin, potassium sorbate. Performance and Reviews This organic night cream rejuvenates the skin and gives it a plump and healthy look from the first application. Its effect last throughout the day even when there is no other product applied on the face. It contains natural ingredients which make it suitable for all skin types. The cream is also a good way of shielding your skin from all the negative factors that might damage it, like UV, free radicals, and pollution. Performance and Reviews: this cream has a thick texture similar to cold creams, which makes it more suitable as a night cream rather than a day cream. The smell might seem unusual but disappears after 5-10 min when applied to the skin. This organic night cream can not only be used for sensitive skin but also in the case of severe acne. It helps with healing blemishes and regenerates the skin, without leaving a greasy texture and is fully absorbed by the skin. Due to its thick texture, a little product goes a long way, and it can also be used as a body cream as well. This cream heals dry skin patches leaving the skin very soft and healthy. 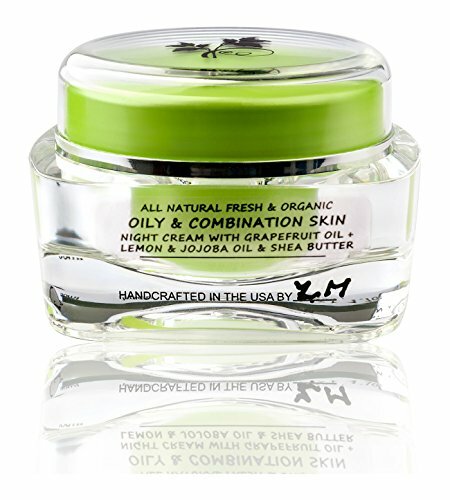 Performance and Reviews this organic night cream for oily skin aids in reducing the signs of oily skin almost entirely. The product is rapidly absorbed by the skin, lets it breathe thus decreasing the amount of sebum. It applies smooth on the skin and a little product goes a long way. The effects of this organic night cream are felt even during daytime since it significantly reduces and regulates the production of sebum. The fact that it has mainly organic compounds means that it has a relatively small shelve life. 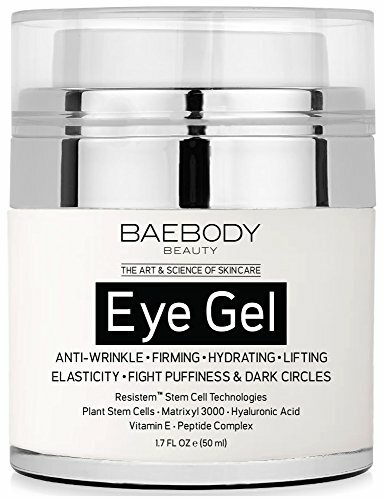 Performance and Reviews this is the best organic anti-aging night cream since it contains more than 80% organic, natural ingredients, which makes it safe for applying it around the eye area as well. This cream has a thick consistency that spreads nicely on the skin in very few amounts, as well as a very pleasant honey fragrance. Result appear from the second day of treatment: fine lines are smoothened out, the skin is smooth and glowing. Performance and Reviews: this organic night cream is most suitable for normal to combination skin since it has a very light texture which doesn’t leave the skin oily in the morning and does not clog pores. Due to its light, velvety texture, the cream leaves the skin smooth and has a brightening effect as well, improving the appearance of the skin and making it glow. The cream can also be used on parts of the skin with wrinkles, stretch marks, and dark patches because it has regenerative properties and replenishes the skin. Formula: Organic Herbal Infusion, Organic Aloe, Matrixyl 3000, Palmitoyl Triepeptide-3, Kosher Vegetable Glycerin, Plant Stem Cells, Cucumber Hydrosol, Organic Jojoba Oil, Botanical Hyaluronic Acid, MSM, Hydroxyethyl Cellulose, Carrageenan Gum, Silk Amino Acid Blend, (Sodium L-Pyrrolidone Carboxylate, Sodium Lactate, L-Aspartic Acid, L-Arginine, L-Pyrrolidonecar- Boxylic Acid, Glycine, L-Valine, L-Serine, L-Proline, L-Alanine, L-Threonine, L-Isoleucine, L-Histidine, L-Phenylalanine), Wildcrafted Periwinkle, Organic Licorice, Wildcrafted Eye Bright, Wildcrafted Reishi, Organic Gotu Kola, Vitamin E, Frankincense, Sodium Benzoate, Ethyl Hexyl Glycerin. 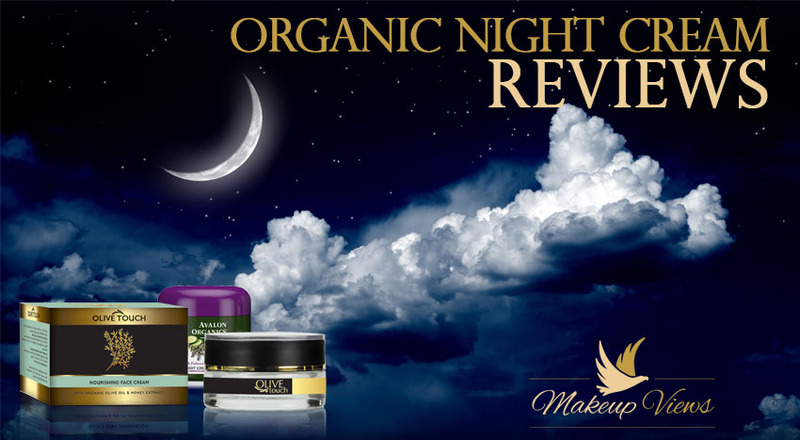 Performance and Reviews: this organic night cream is perfect for eyes since it has a tightening and lifting effect after applying, reducing significantly eye bags and wrinkles. It has a pump dispenser for cotton discs which is very sanitary and releases the perfect amount of cream. The organic night cream for eye area has a light, fresh cucumber scent followed by a cooling effect once the product is applied on the skin. The cream leaves the skin refreshed and supple. The cream can be spread on the entire face as well and can be used as a day cream too. Since it has a tightening effect, it is suitable for a makeup base.